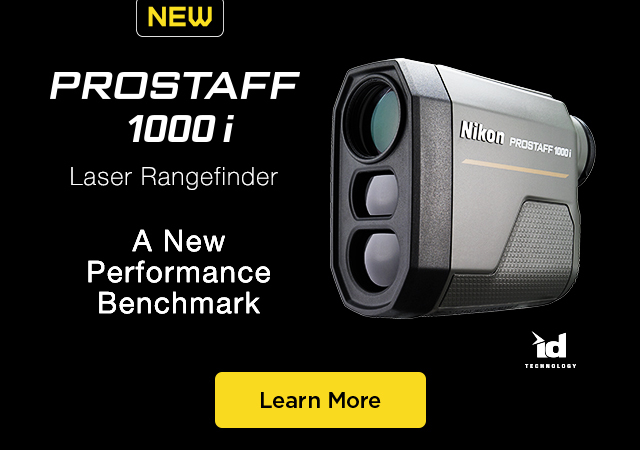 Watch the latest Nikon product videos. Learn about Nikon’s No-Fault Policy. See which products are on sale!